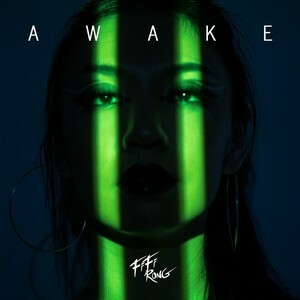 An alternative approach to a summer anthem comes in the shape of Fifi Rong. This self made artist has released a deeply disturbing slice of dark electronic music. Sin City is the loneliness of long summer nights in the city. A chorus to die for. Join Fifi Rong Pledge campaign! - Here!